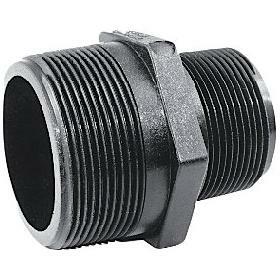 A range of threaded nylon fittings. 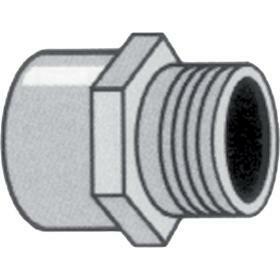 A range of threaded Polypropylene fittings. 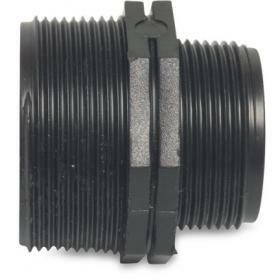 A range of threaded reinforced polypropylene fittings. 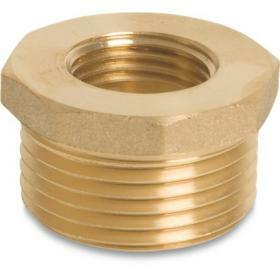 A range of threaded brass fittings. 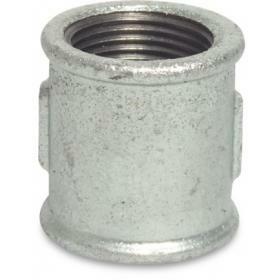 A range of threaded galvanized steel fittings. 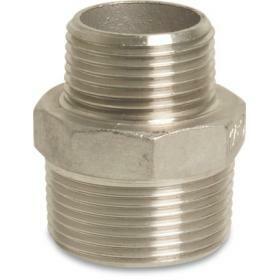 A range of threaded 316 stainless steel fittings.